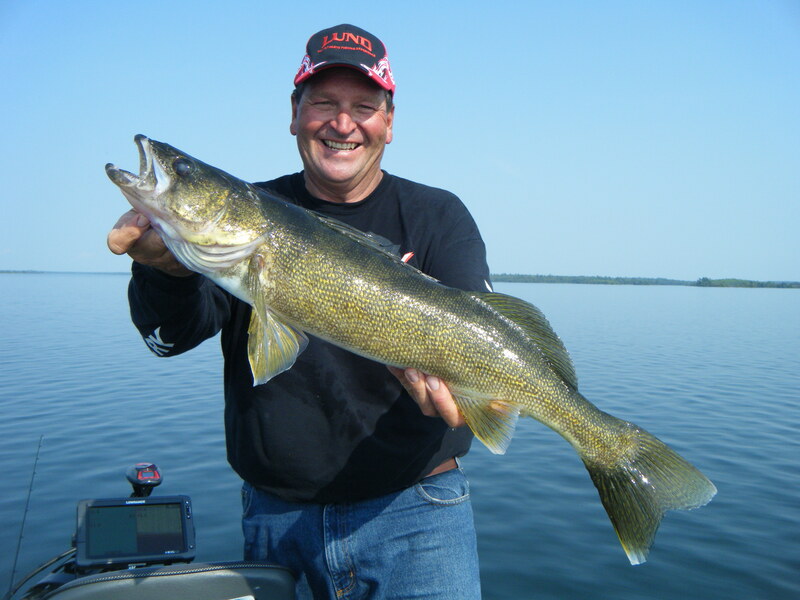 We invite you to come and experience Lake of the Woods most secluded drive to fishing lodge, offering fabulous canadian walleye & muskie fishing! 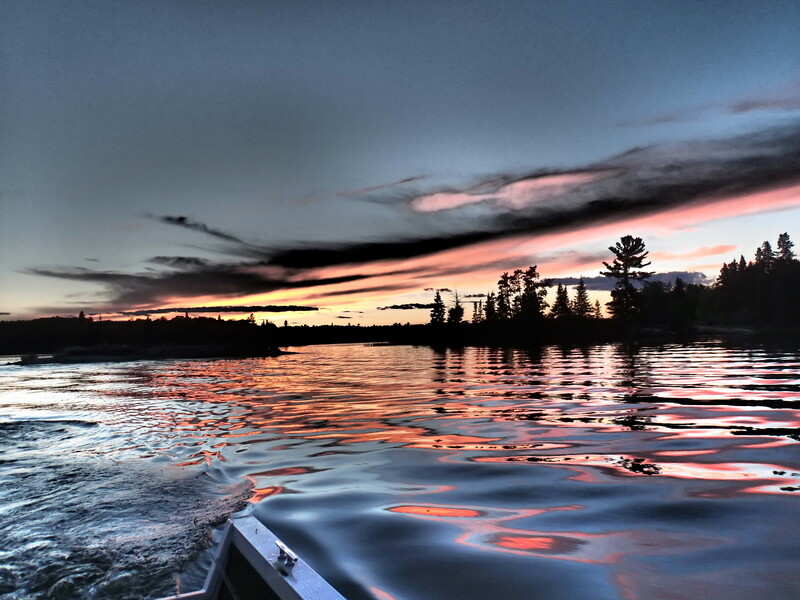 Witch Bay Camp is run as a fishing lodge for those who want to get away from heavy boat traffic and water skiers while they are fishing and relaxing. 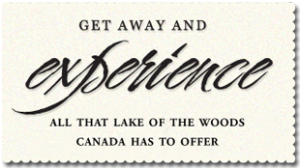 We’re located on the vast Lake of the Woods in Ontario Canada, featuring over 65,000 miles of shoreline. Our secluded bay is seven miles long, varies in width, with many protected coves and islands. It’s truly a sportsman’s delight. 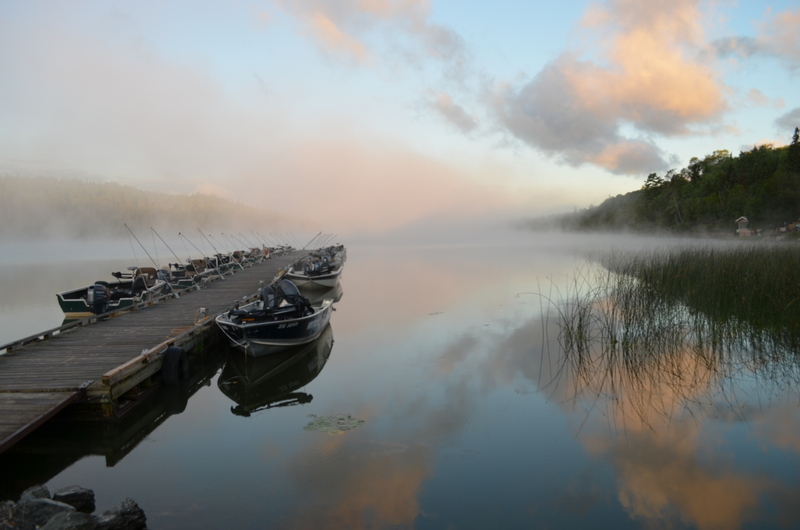 Our guests enjoy real fishing privacy, the nearest lodge being more than ten miles away. You don’t need a guide, good fishing starts right off the dock. Our Tradition is Personal Service! Our clients become friends and so often this friendship spans season after season. 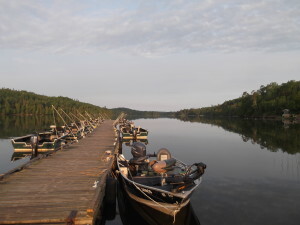 It starts with you arrival in camp... service that is unprecedented in the fishing camp business! Great Food... all you can eat – three meals a day. No one leaves their table hungry! 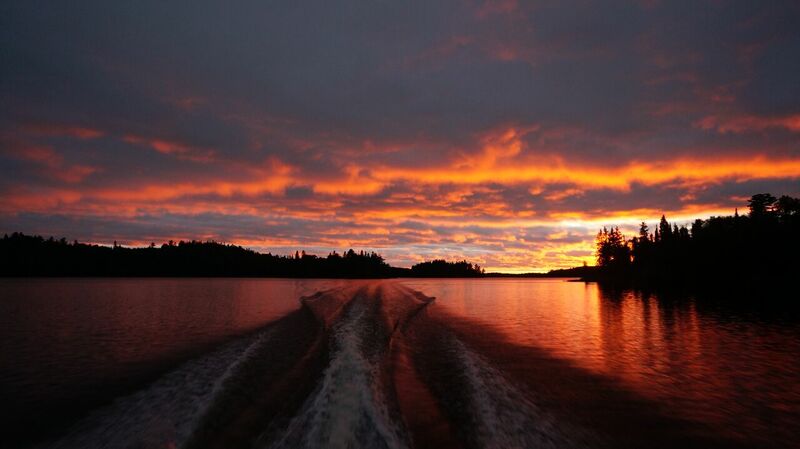 Coffee delivered every morning to your cabin! Lunch choices – everything from shore lunch box to huge sandwiches and cookies! Free docking for private boat owners with convenient electric hookups! Free launching for private boat owners! Assigned docking space... no more worrying about where to dock every evening! Daily cabin cleaning and service! Free linens, including daily fresh towels! Continental breakfast option for early risers! Weekly camp shore lunch! 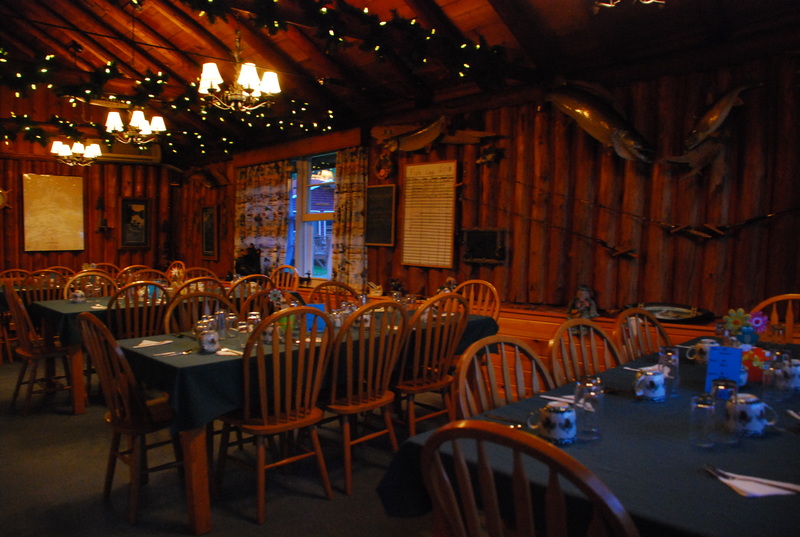 You bring a fish or two, we do the cooking! Internet WiFi service in the lodge! Expert fish cleaning, including filleting, wrapping and freezing for legal transport! Free evening popcorn in the Liar's Den! Yamaha electric start outboards, bow mount trolling motor, live wells, two Lowrance depth finders, lights, landing net, flotation devices, even pedestal bow seats. Superb dock service – everything assistance with docking to taking your fish to the cleaning facility or daily maintenance of rental boats, i.e. recharging batteries, bilging, etc. While rental boats are kept full of fuel, dockhands are ready to gas private boats upon request.